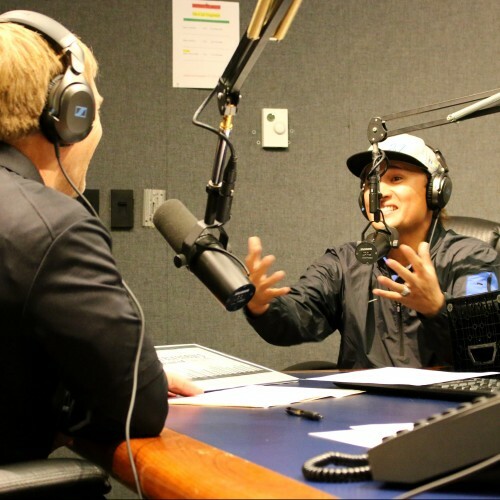 If you’ve never heard the story of how Mikuni Japanese Restaurant & Sushi Bar started, you’ll want to listen to Mark Haney, host of Entrepreneurs Unlimited, interview Mikuni Chief Dreaming Officer, Taro Arai. Taro shares his dream of coming to America and the unusual circumstances of how the first Mikuni restaurant on Hazel Avenue in Fair Oaks was opened. With no English, and very little money, the Arai family of five moved to Sacramento from Japan and started a modest restaurant which today employs almost 700 employees across eight locations.